Following a freedom of information request by think tank Parliament Street, it has been reported that a DVLA civil servant has been dismissed for breaching the ban on using social media whilst at work, even though he was using his own phone. Details have also been disclosed about 3 other employees from the Swansea based Driver and Vehicle Licensing Agency who were dismissed for making inappropriate comments about the organisation, colleagues or customers and a further 7 employees suspended for making inappropriate jokes or comments online. This disclosure is the latest in a series of disciplinary and dismissal proceedings that have come to light across a number of government departments. Already this year, similar action was taken at the Home Office, and the Department for Work and Pensions. As Parliament Street’s Steven George-Hilley suggests, “sacking staff for using Facebook at work demonstrates a draconian approach to social media”. 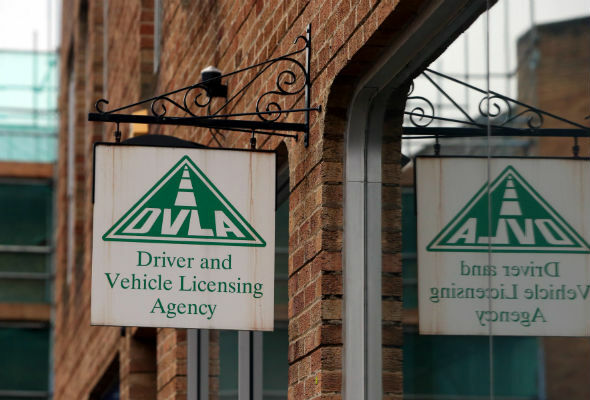 That may be the case, but a spokesperson for the DVLA was keen to point out that the dismissal was one of “a list of conduct issues” relating to the former employee. There is little doubt that an employee who is unproductive, disengaged or disruptive, for whatever reason, will be susceptible to disciplinary procedures. The fact that social media was involved, in this case Facebook, is not necessarily the real problem. More serious is the use of social media sites by employees to attack other employees and disrespecting their employer. Bringing the organisation into disrepute by their actions – either directly or indirectly – will also provide a solid platform from which an employer can pursue disciplinary action and in serious cases, dismissal. Whilst some employers take a restrictive, authoritarian stance when implementing a social media policy, it might not always be the best approach. Social media has exceptional potential for marketing and promoting your business, not only to potential clients and customers, but also to future employees. By embracing social media, albeit with some conditions rather than banning it outright, organisations can build a satisfied and engaged workforce whilst protecting brand reputation and productivity. Tags: Civil, Conduct, Discipline, Dismissal, Dismissed, DVLA, Employee, Employer, Employment, Expert, Law, Lawyer, Media, Misconduct, Parliament, Servant, Service, Social, Swansea. Bookmark the permalink. Being able to occasionally dip into social media channels and indulge in some personal browsing throughout the working day helps with staff morale and thus increases productivity. We’re not set up to work solidly for 8 hours a day without a break. A few moments away from the task can allow us to refresh and come at issues with a renewed enthusiasm and a better outlook. We work better in environments where we are allowed to be our individual selves. A quick glance at Facebook should be part of this. Provided we don’t spend our entire day immersed in status updates and non-work-related Tweeting, there’s really no harm in it.